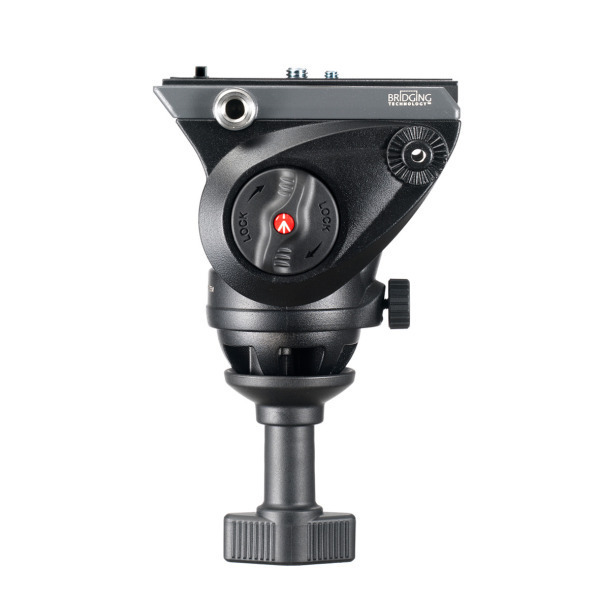 Lightweight, durable, and resilient, this Fluid 60mm Half Ball Video Head is a powerful addition to you kit. Featuring a wide platform to suit HDSLR bodies and a sliding place to perfectly balance your camera, it simplifies setup and helps you capture that perfect shot. Able to support a maximum payload of up to 5 kg, it features fine control to help stabilise your movements. The fluid cartridges on both the pan and tilt axes ensure that every motion is smooth and precise for high quality results. 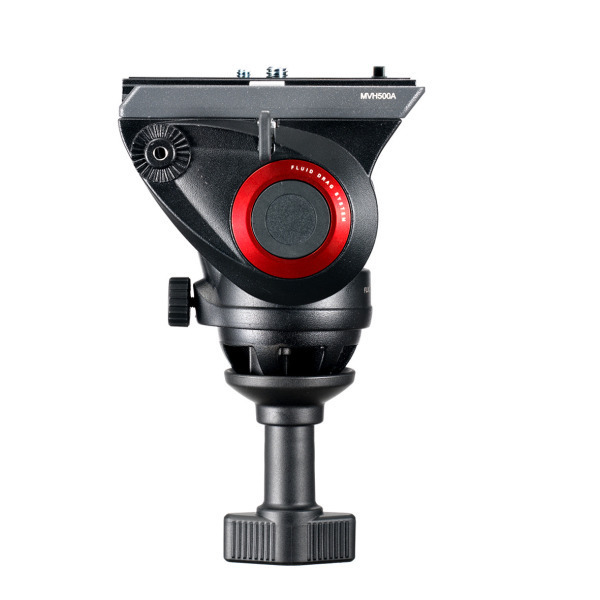 This video head is the most compact head in Manfrotto’s successful Bridging Technology™ range, and comes equipped with a 60mm half ball video tripod mount. 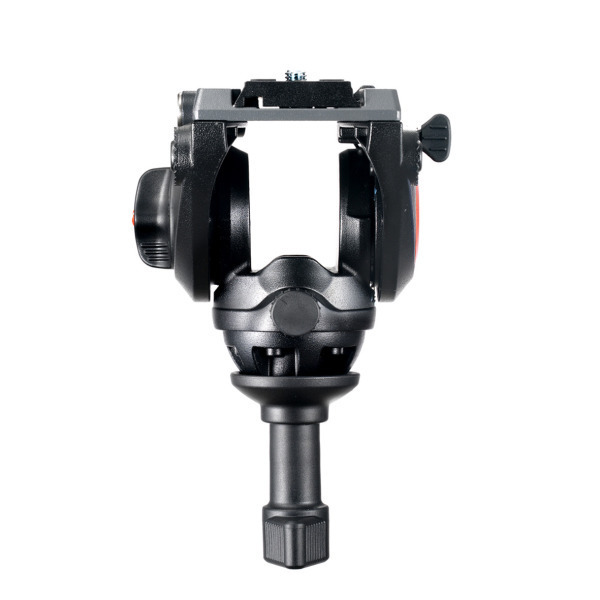 Also featuring a side locking system, you can quickly attach your camera and sliding QR plate into the head from above, instead of trying to align it from the back. This saves you time and energy so you can get to work faster. 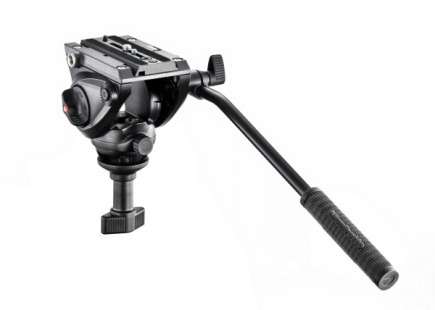 The side lock system also facilitates lifting the camera out of the head from above. 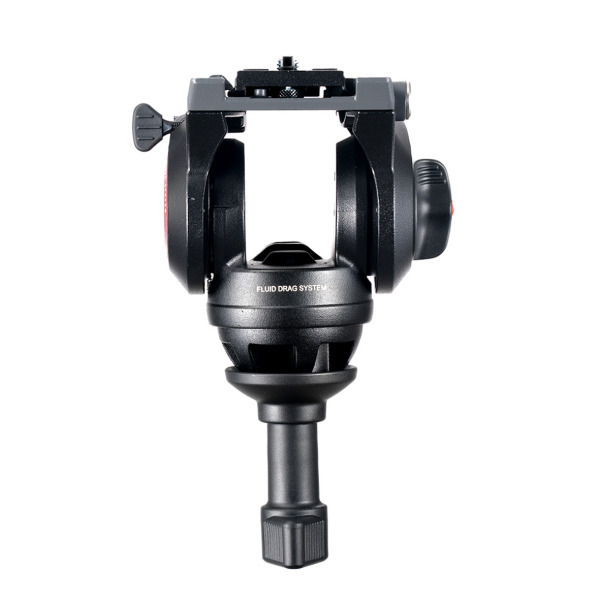 With a pre-set counterbalance weight of 2.4kg and weighing only 1.1kg, this video head is easy to transport from shoot to shoot. It features an Easy Link 9.5mm connector for attaching other accessories, such as external monitors. Built in Italy with the highest standards of quality, it is made to last and will get the job done time and time again. Working Height: 10.5cm / 4.13"